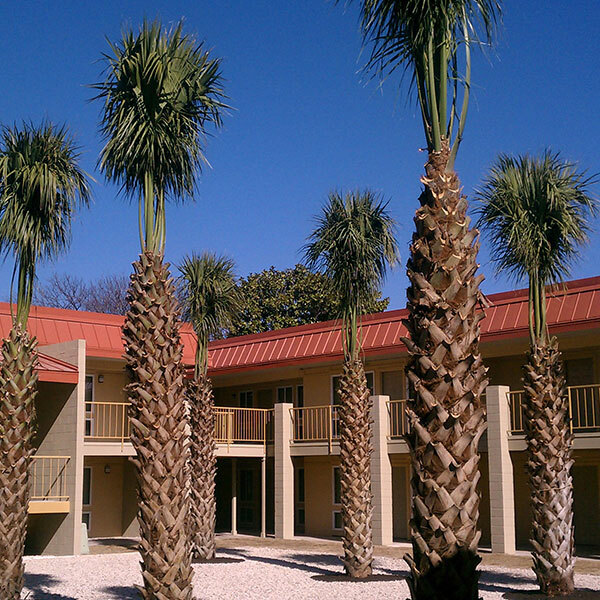 The transformation of the Malibu Apartments into the Palms on Lamar was the largest tax credit project in the history of the HUD Rehabilitation Program. When the project began, only 35% of the apartments were leased. At completion, the new complex was filled to capacity. 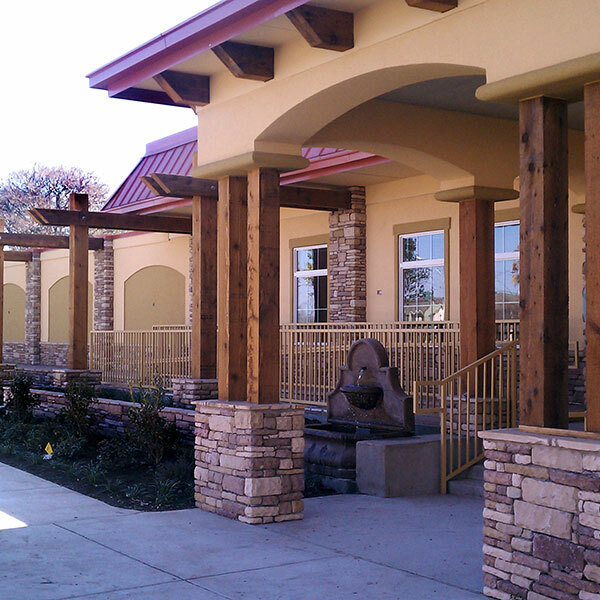 The original property, built in the 1970s, needed a face lift and Journeyman Construction was just the company to do it. 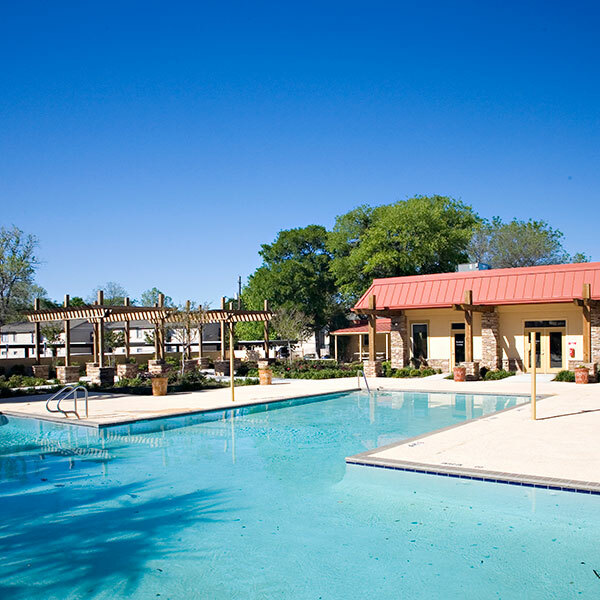 Five clusters of four wood frame and stucco buildings each (totaling 476 apartments) were given a new lease on life when the team was assembled to install new roofing, renovate the clubhouse and pool and build a new playscape (complete with a ‘windsail’ structure that provided shade over the area). Journeyman tackled coordination and timing issues with the expertise and professionalism that is the hallmark of the company. The team had to move tenants out of each “cluster” to begin demo and asbestos abatement work. As each cluster was completed, the tenants were moved back into the renovated apartments and another cluster was cleared out. 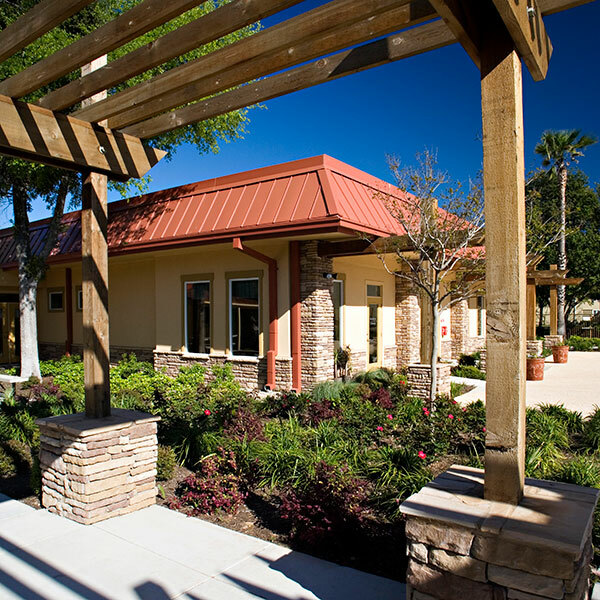 Scheduling, timing, communication and coordination was critical as each group of tenants moved in and out of the complex.